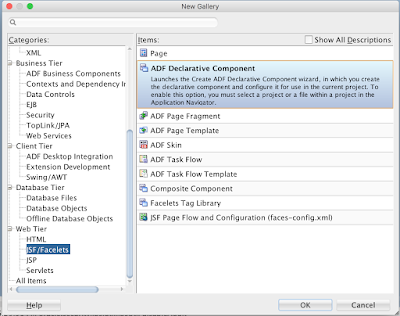 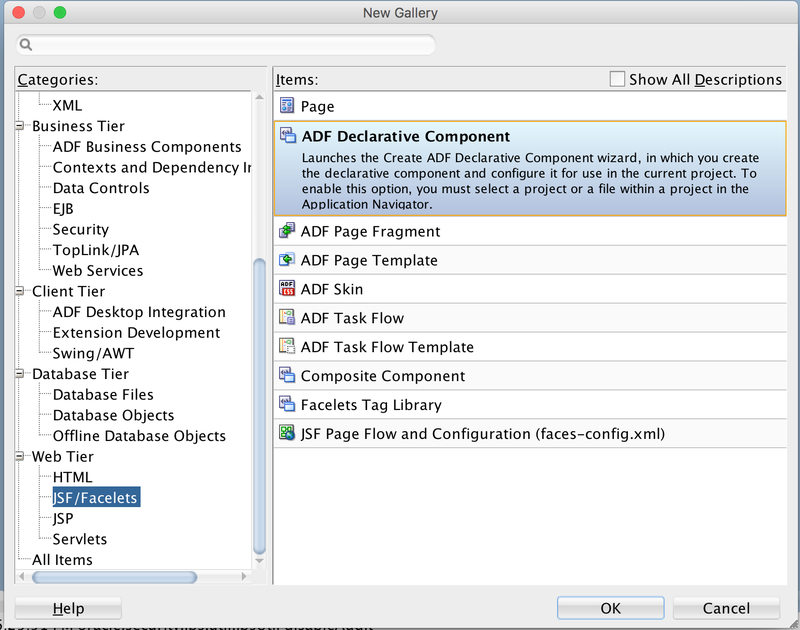 ADF Declarative Component support is popular ADF framework feature, but in this post I would like to explain it from slightly different angle. 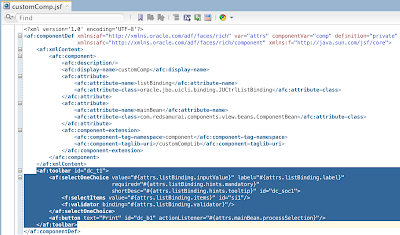 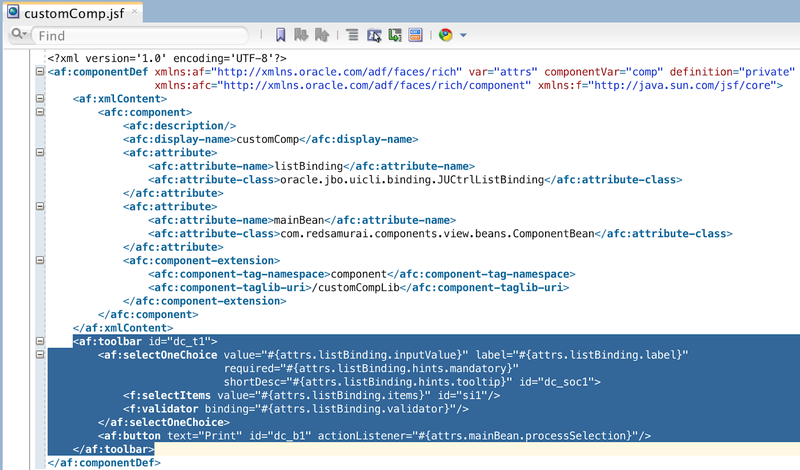 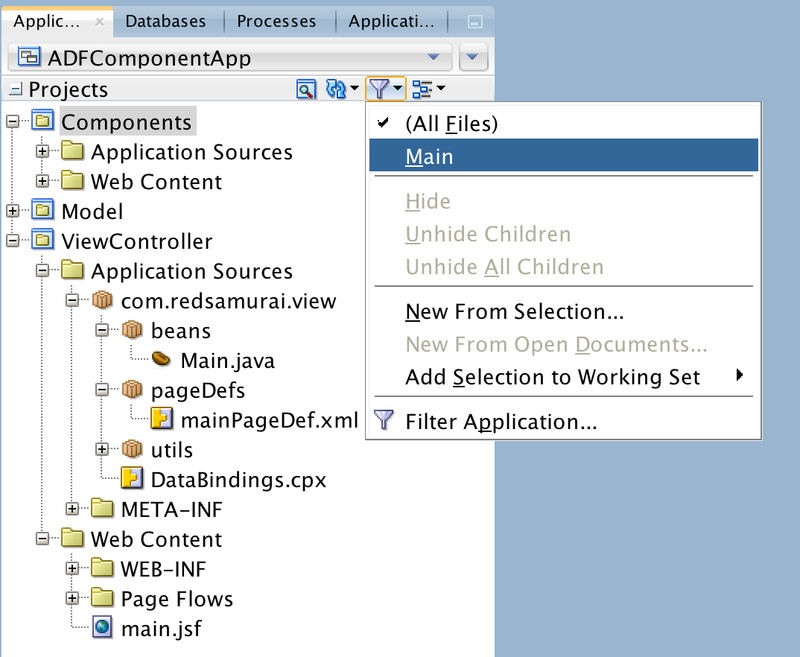 I will show how to pass ADF binding and Java bean objects into component through properties, in these cases when component must show data from ADF bindings, such approach could offer robustness and simplify component development. Download sample application from GitHub repository.